Check out Tabu and Chandrachur Videos below. 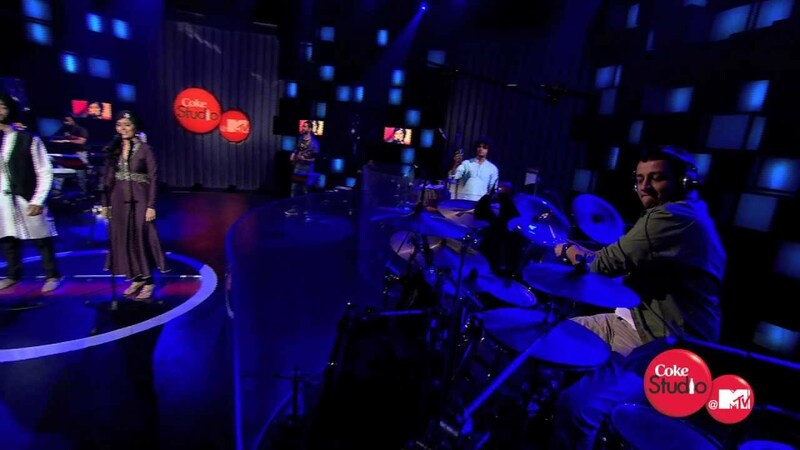 Check out Nirmohiya Song from Coke Studio – Amit Trivedi feat Devendra Singh & Harshdeep Kaur. Teri Meri Kahaani First Day BusinessSanket’s review: “Gangs Of Wasseypur 1” has wit and cleverness, but its way too long.